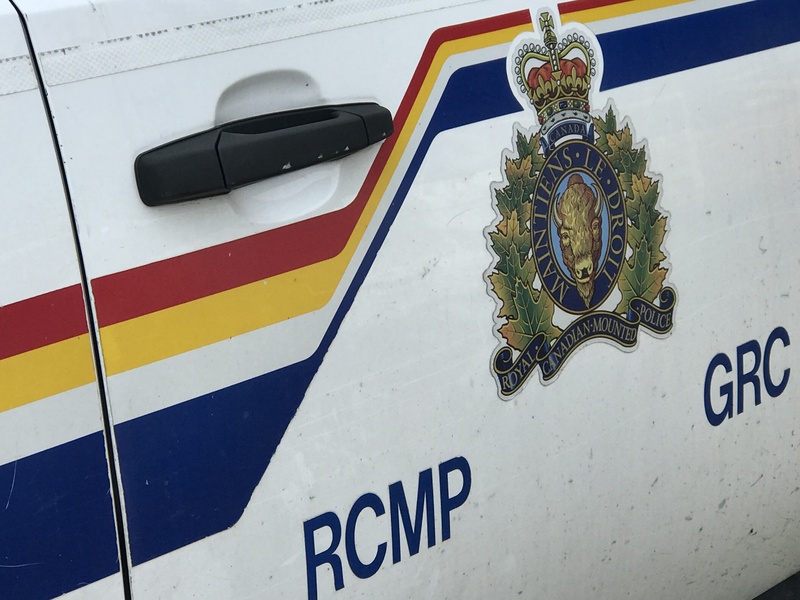 A fatal crash involving a cyclist and a tractor-trailer unit took place in Prince George. 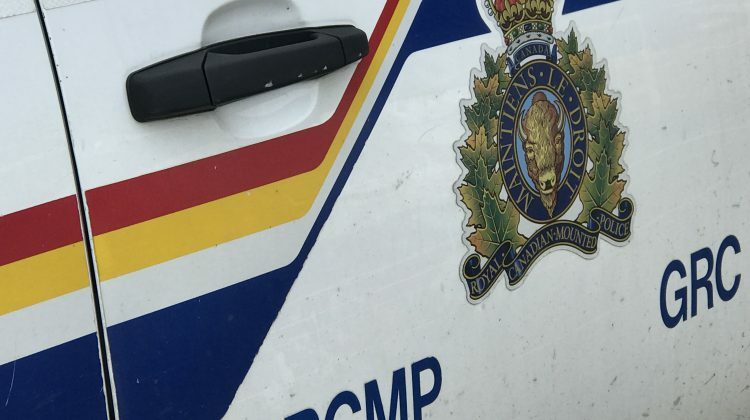 According to the RCMP, it occurred just before 5 PM on Monday at the intersection of 1st Avenue and Queensway where a female cyclist collided with the trailer after it turned onto Queesnsway. Investigators believe she was travelling on the wrong side of the road and died of the injuries she sustained. The deceased has not been identified and authorities will speak with anyone that has information about the incident or who the cyclist might be.